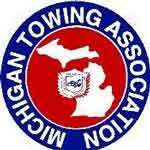 New Haven MI towing company, Joe Ballor Towing, Inc. provides 24hr local towing, heavy truck towing, heavy truck recovery and heavy hauling in New Haven, Romeo, and on I-94 and I-69 in Macomb and St. Clair County. Our family-owned towing company has been offering emergency towing and vehicle recovery services to the New Haven and Romeo, MI communities since 1939. With centuries of combined experience, you can count on Joe Ballor Towing, Inc. as your source for expert towing, recovery and hauling. To ensure the highest quality of customer service, we have dispatchers available to assist you 24 hours a day, 7 days a week, 365 day out of the year. 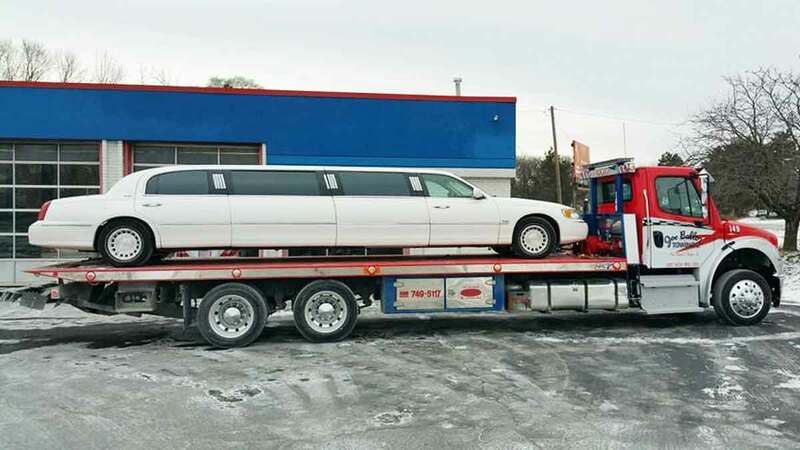 For all your emergency towing, heavy duty recovery and heavy hauling needs, we will provide you with reliable service you can trust at prices you can afford. 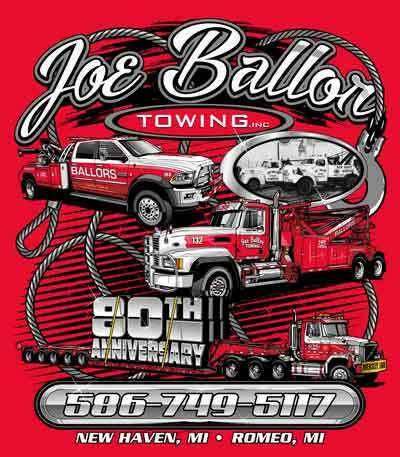 Call 586-749-5117 to get Joe Ballor Towing, Inc. working hard for you. Joe Ballor Towing, Inc. is a local towing company committed to delivering skilled, safe and affordable towing services and recovery services in New Haven and Romeo MI. Our tow truck operators are professionally trained and certified and have decades of experience, knowledge and skill needed to safely tow your vehicle from Point A to Point B with no additional damage. 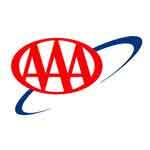 Our dispatchers and drivers are standing by ready to serve you, so call 586-749-5117 for local towing service. Joe Ballor Towing, Inc. provides 24hr heavy truck towing and emergency heavy duty towing services in New Haven MI, on I-94 & I-69 in Macomb and St. Clair County and throughout southeast Michigan. For 80 years we have assisted hundreds of companies with emergency heavy duty towing and recovery services. Heavy towing services include semi-truck towing, cement truck towing, bus towing, work truck towing, and more. 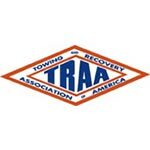 Our highly trained and professional staff obtains the knowledge, experience, and resources to handle all your heavy duty towing needs. 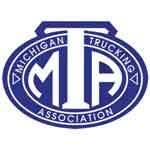 Call our 24hr dispatch center at 586-749-5117 to have a truck dispatched to your location. 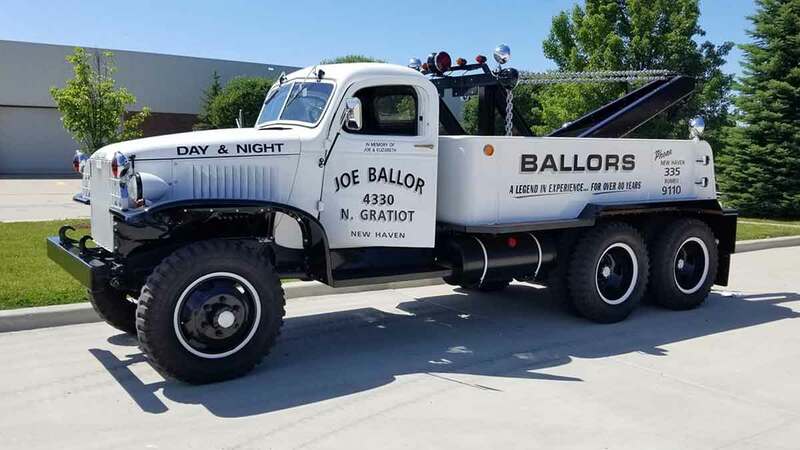 Joe Ballor Towing, Inc. provides expert heavy truck recovery and emergency heavy duty recovery services in New Haven, on I-94, I-69, M-53, and throughout SE Michigan. Our Heavy Recovery Team provides fast and affordable commercial truck recovery, HAZMAT cleanup, site remediation, semi recovery, ag tractor recovery and cargo recovery in Macomb County, St. Clair County and statewide. With a fleet of over 30 trucks and wreckers, Joe Ballor Towing, Inc. can solve your heavy recovery needs, 24 hours a day, 365 days per year. Call 586-749-5117 to speak to a member of our Heavy Recovery Team. Joe Ballor Towing, Inc. offers complete heavy hauling services in New Haven, on I-94, I-69 & M-53 in SE Michigan and throughout the state. Our services include oversize load hauling, heavy equipment hauling, container hauling, and heavy cargo hauling. 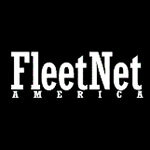 Our Heavy Duty Fleet consists of landolls, lowboys, stretch trailers, beam trailers, soft-side trailers and more. 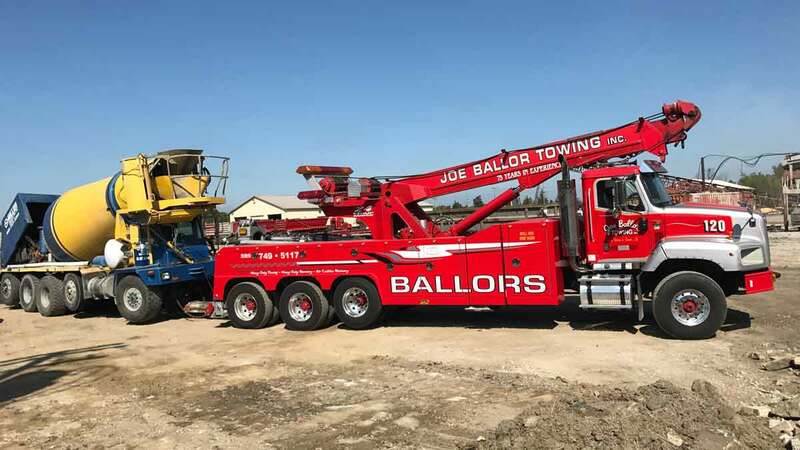 With a towing hauling capacity up to 160,000 lbs (80T), there’s no hauling job Joe Ballor Towing, Inc. can’t handle. We take care of all permitting in-house, saving time and money. 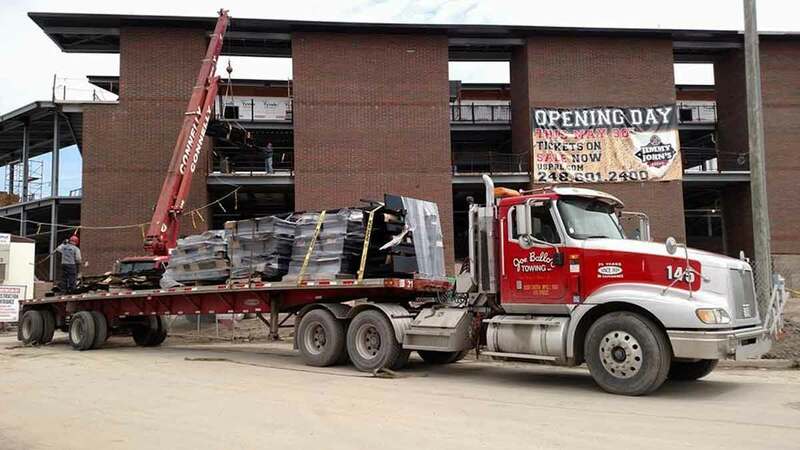 Call 586-749-5117 to speak to our Heavy Hauling Team about scheduled or immediate hauling services. Prompt, professional and careful. He offered me assistance: in getting home, or in getting to the repair shop. Excellent and friendly service. The tow truck driver arrived early, was polite and pleasant even though it was cold outside. I received fast and friendly service. I totally give 5 stars! Happy customer every time I use them! 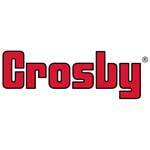 They are as fair as they can be and always very polite and always get the job done. Thank you Joe Ballor Towing for always coming through for us when we need you! The driver was very efficient and courteous. Highly recommend. I deal with them just about every time there is an issue with my car or my kid’s cars. They are fast and very accommodating. They get an A++ from me. 454 E St. Clair St.